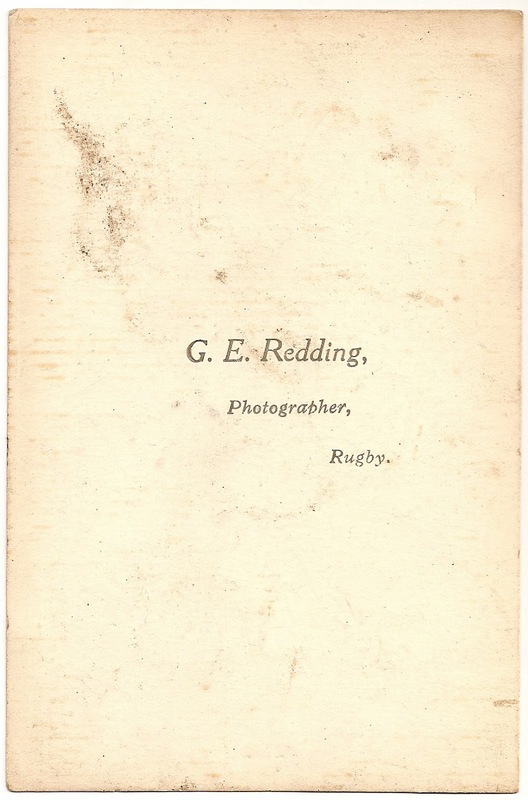 G. E. Redding, Photographer, Rugby. I'm a designer and writer, now happily retired from the daily grind and busy doing my own thing. 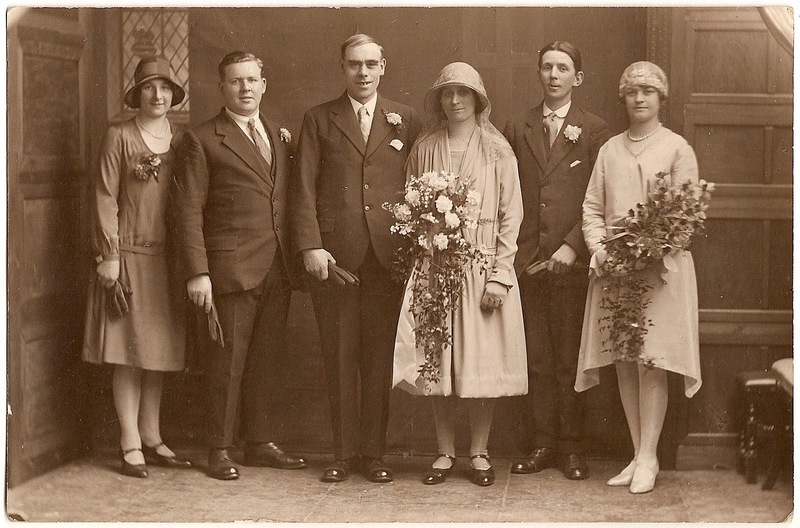 Photographs, postcards and other items shown on Archive are from my personal collection. Archive blog copyright © Jan Eaton 2010/2019. You want me to stand like this?